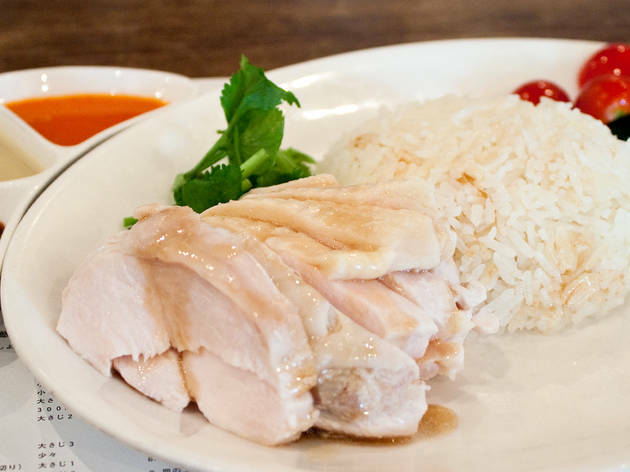 The lunchtime speciality at this friendly little Singapore-style diner is Hainan-style soft-simmered chicken served with rice. 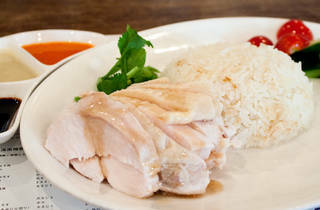 At dinner, the place also knocks out an extensive range of Singapore-style street-stall staples, including curries, stir-fries and spicy laksa lemak noodles. The small outdoor terrace is popular in summer.